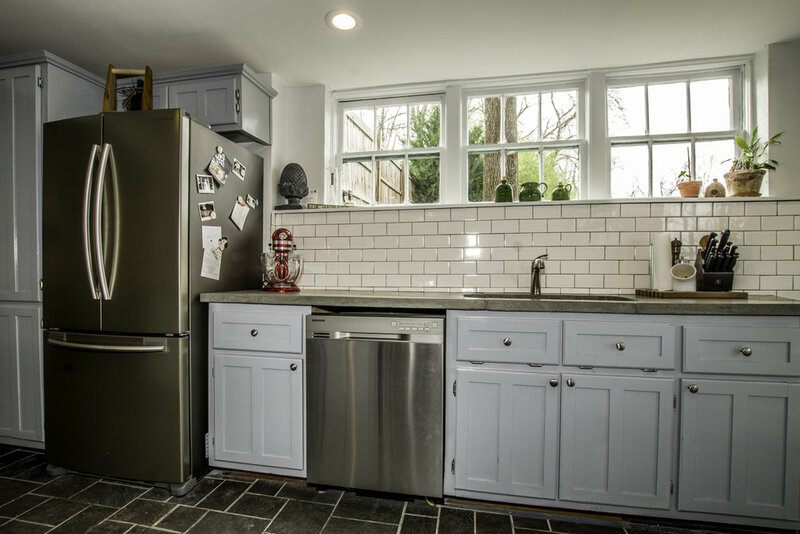 Restored, Reimagined & Renovated (see the renovation here) with modern touches that respect historic bones! The iconic "Carriage House" is a one-of-a-kind home in National Register district. DOWNSTAIRS includes an open concept living space with exposed concrete floors, curved brick fireplace, and built-in shelving. 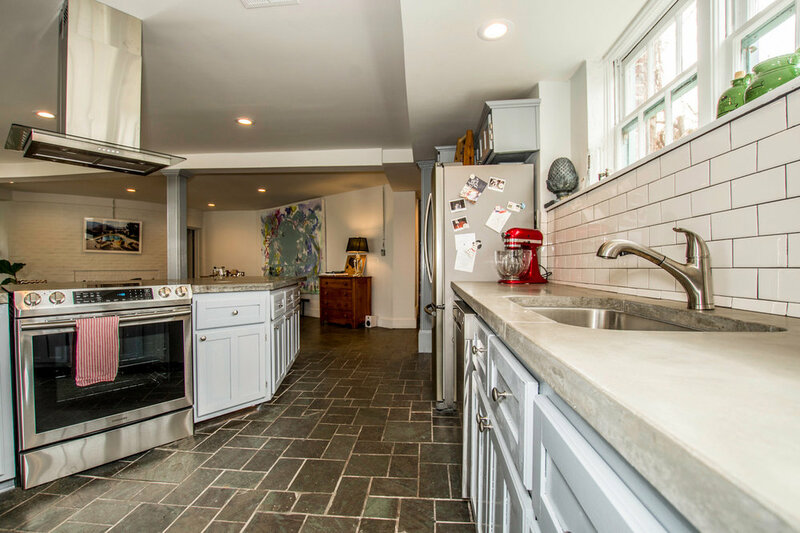 The kitchen also has concrete counters and new Samsung stainless appliances. Sit at the six seat bar or in the dining nook. 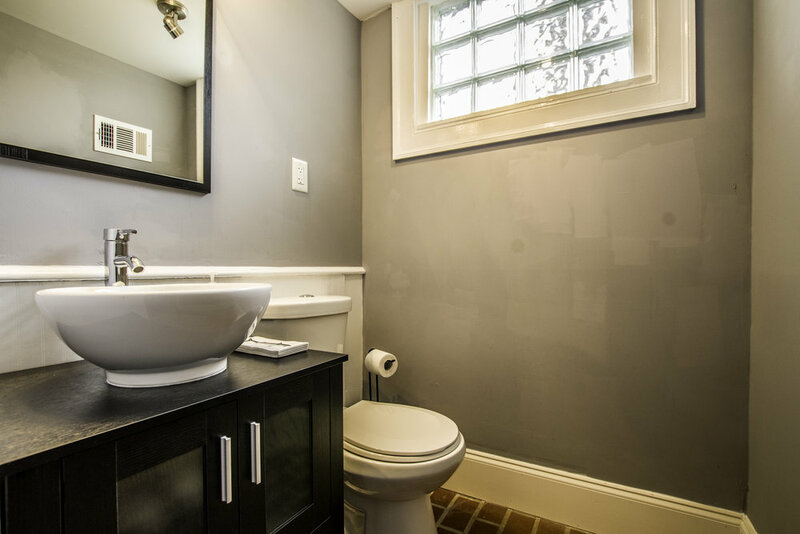 A half bath with new fixtures completes the picture. UPSTAIRS the home has the option of two or three bedrooms. The two full bathrooms upstairs have Carrera marble floors, new fixtures, and subway tile showers. The bonus room off the master bedroom is perfect for office/TV room/nursery or 3rd bedroom. The hallmark of this "New Orleans-style" cottage is a wraparound balcony with river views, perfect for a swing & alfresco dining. Storage abounds with built-ins, six closets and a separate laundry room. All new electrical system, plumbing, roof, and more!